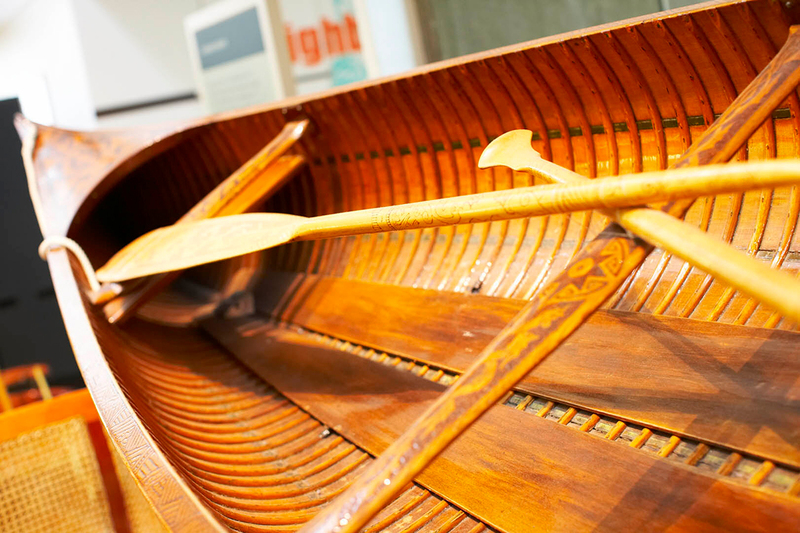 The River & Rowing Museum is keen to encourage applications for loans from our collection from other museums and heritage organisations, and will lend to other organisations where appropriate. Recent loans have gone to the National Maritime Museum, Ironbridge Gorge Museums and Taplow Court. We have also organised loans where possible to local schools, care homes and community groups. It may help to contact one of the curators before applying for a loan either by email at curatorial@rrm.co.uk or on 01491 415600.